WFJS-15 Micro Pulverizer is widely used for pulverizing and grading of various materials, such as medicines, cosmetic, dyestuff, resin and so on, in pharmaceutical, chemical, foodstuff industries. 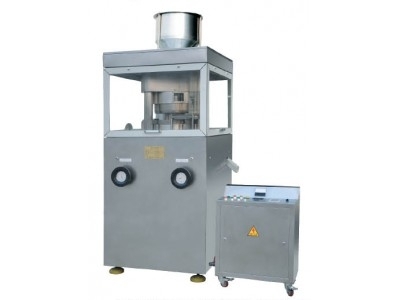 Micro Pulverizer consists of a main machine, an assistant machine and an electric control cabinet. A grading mechanism is installed, so that the process of pulverizing and grading can be completed within the same machine. When the negative pressure is used to transport the materials during the process of crushing, the heat, produced from the chamber, is discharged continuously. 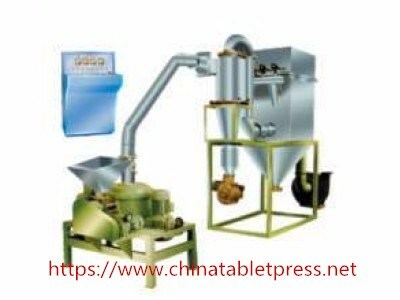 Therefore, the machine is suitable for the pulverizing of heat-sensitive materials. Micro Pulverizer is widely used for pulverizing and grading of various materials, such as medicines, cosmetic, dyestuff, resin and so on, in pharmaceutical, chemical, foodstuff industries.